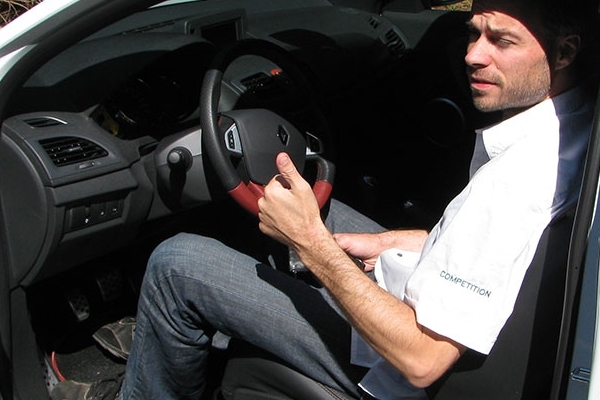 The all-in-one RENAULT tuning solution for amateurs and professionals alike. Buy complete RSTuner Kit starting at €199,-. RSTuner software and VCI firmware are ready for Windows 10! Make sure you use the latest versions of our software and firmware. All our calibration maps are created in-house by our world-renowned (and often copied), SAE certified calibration engineer. 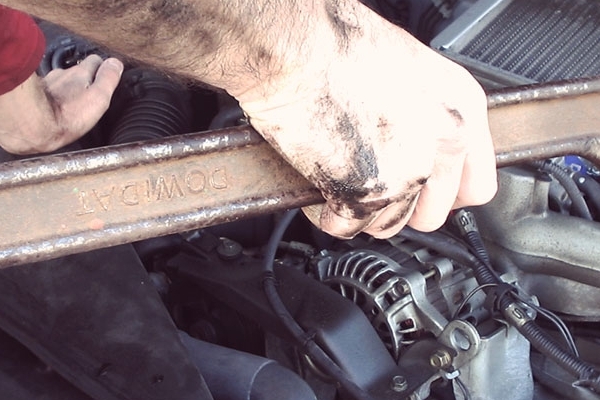 Our software is consumer oriented, not only for mechanics. 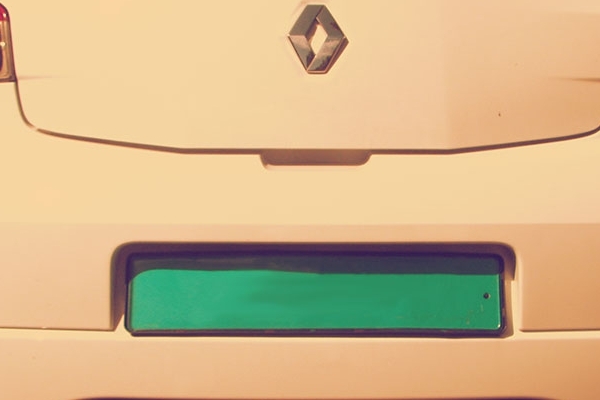 We've worked with Renault's dealer software and improved on it. However, easy-to-use does not mean lacking in options or power. We go to great lengths to support our valued customers. We've created custom software builds and updated calibrations on weekends to solve specific issues. We're here to help, but please read our FAQs and manuals before asking! Load a calibration and tune your car within minutes with just a few mouse clicks. 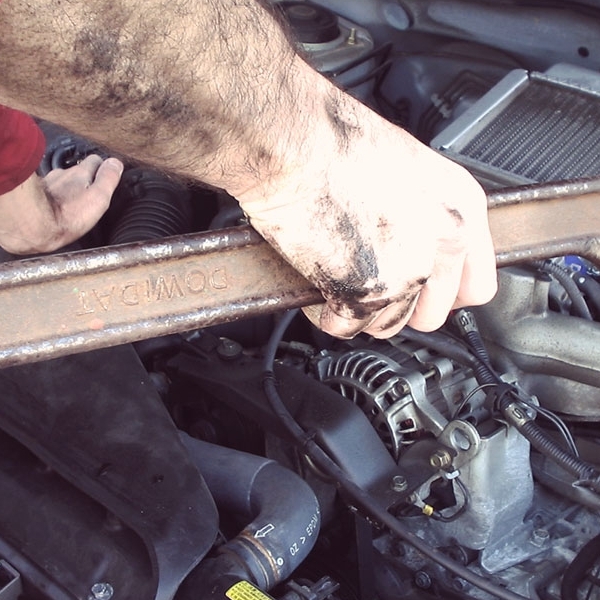 Diagnose and fix your car without expensive trips to the dealer. One of our tutorial videos showing you how easy it is to program your own car with RSTuner. Programming your car can be done as often as you want at no extra cost! 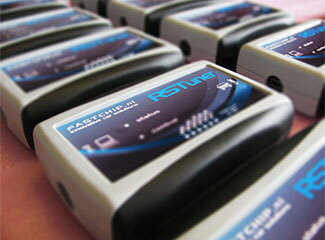 Founded over 15 years ago, Fastchip is now one of the leading experts in the field of Renault tuning. Fastchip has engineered maps for customers all over the world, either in person or remotely through our set of hardware and software tools. 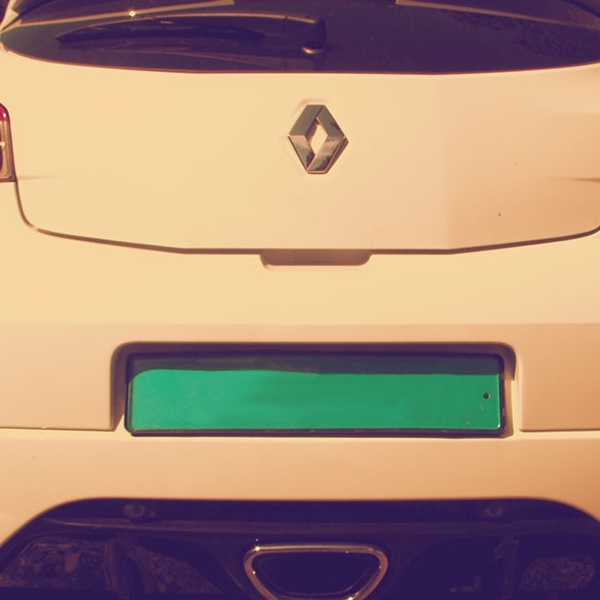 Currently our focus is on RENAULT tuning and diagnosis solutions. "Thanks for all your help and support Henk! Awesome hardware, easy to use software and the provided 98ron .cal @ no added cost! And what a difference it made to my 172, best performance mod yet! Cant wait to try out the overrun map!" "A very good tool!! very happy!!. Brilliant service can't recommend enough. The throttle response now is amazing!" "absolute superb bit of kit my RS 182 drives so much better. Brilliant service can't recommend enough"
"Just received my Rstuner and loaded the performance map on my R26 Megane Sport. The power gains are incredible...it is running so strong, I couldnt be happier. Thanks Henk for all your help, Im truely amazed at the difference!" "This is a MUST have for anyone who ownes an RS. The Diagnostic tools are excellent!! 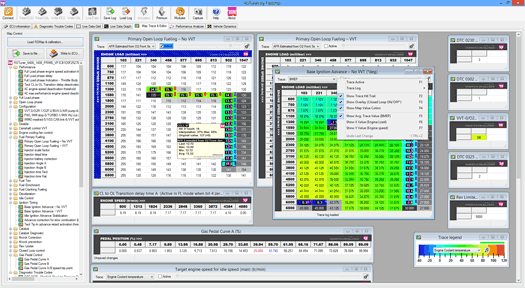 The RSTuner is very user friendly... anyone can use it. Also very safe!! The Performance upgrade on Fastchip's Calibration files are GREAT!! You will feel an immediate power increase!! EXCELLENT EXCELLENT product!! Best value for money ever!!" "Excellent product! Powerful diagnostic tool! I had an issue with boost cut, Wit the RSTuner's Log Henk was able to pinpoint the problem area. Turn out I had a boost leak around a sensor. This tool is worth it for the logging alone! Thanks Henk!" "Fantastic bit of kit and easy to use, a must for every Megane 225 owner. (...) Just buy one and see!" 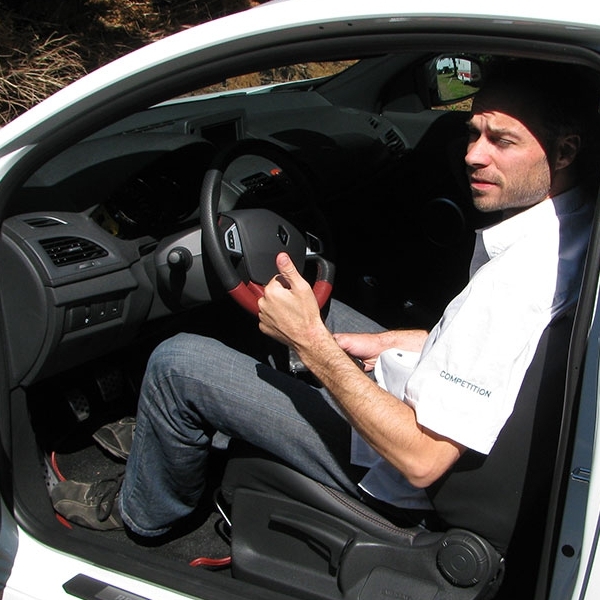 "what a difference my clio feels, no more lumpy idle,and it feels and drives so smooth,and when planting my right foot it pulls really nice, and the throttle responce is alot more freely for sure, the clio feels alot healthy." "Finally got a performance calibration for my Megane RS 250 Cup, the result is fantastic! The car keep accelerating with huge of torque from 3000rpm to red line. RS Tuner transform the Megane RS 250 to a true Focus RS Killer." "Just back from my first run after loading the new map and can't take the smile from my face. well worth the money and as long as you read and understand the instruction very easy to do. It feels like a tighter stronger more free reving engine.it idles much more smoothy and pulls much harder in each gear.feels like a new car.looking forward to the drive to work tomorrow:)"
"Bought this October 2008 and still having fun connecting it to the car :). Checking live data and doing performance runs is great but the best thing for me is the fault code reader. This function has helped me out many of times!! Great product....still :)"
"Excellent product and fantastic results. Was a little unsure being from New Zealand but Henk is very professional and helpful. A must have mod for any RS owner." 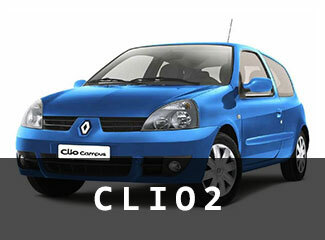 "Excellent product, very easy to program your Renault by yourself and you also get diagnostics and performance analyzer. My Clio is much more snappy now." 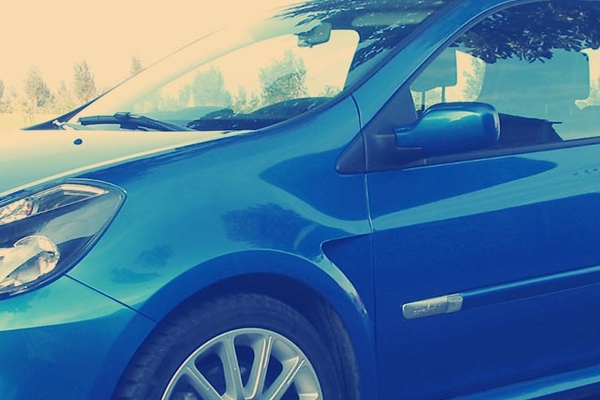 "This is an amazing tuning tool for Renault cars. I can say that is better than vag com tool. I'm using it for data logging and it's very fast as it logging a lot of parameters every 100ms !!! Here in Greece we organized a group buy and Henk was very helpful with all of us Greek customers." "Love your product and the transformation on the car is amazing...No more lag.... BTW - arrival time was quicker then i thought.. THANKS...Keep up the great work.."
"Henke is a real pro, very happy with the final result and have had great fun through the whole process. The new .cal file has transformed the car, I am addicted to second gear and will just drive around the block just to keep mashing the loud petal :) This is by far the best BFYB mod for the R26 hands down, couldn't be happier!" "my thoughts brilliant picks up so much more, feels less bogged down totaly transformed the car and with very easy instllation, best thing about it i can change the map to suit any further car modifications i add if need be congratulation to fastchip.nl for a truly superb product"
"Very happy with this kit, ordered from the UK on Wednesday and arrived Friday morning. Noticeable difference in pickup and through the rev range using the Group N map sent via email. Easy installation on my old laptop and worked a treat to backup my old ECU and upload the new gr_N file. (...) Highly recommended." 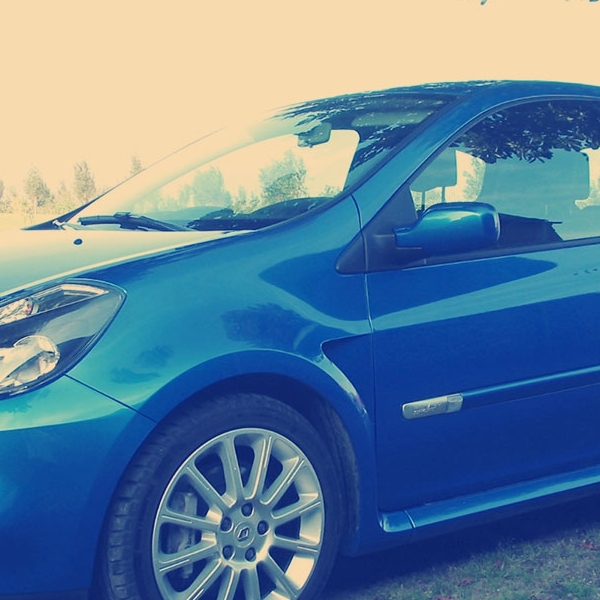 "I'm very happy after upload into my clio 172. very smooooooth.. from 2k rpm to 7k rpm. 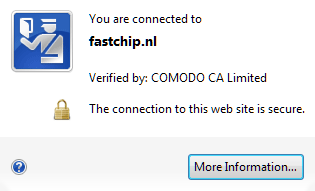 (...) ,this is the best of tuning tool for my clio 172." I bought this kit and took week to come. Never done anything like this before so you could call me a newbie at this. (...) So i took my car for a test run and could not believe how much more responsive it is and how much more it pulls. I have a Simota induction kit and Ktech exhaust system and the car did not run 100% until i bought the RSTuner kit. I would recommend this to any one with a Renault 182 as it does make such a difference. "Put this on my 182 wow superb starts better pulls better and after 4.5 thou revs pop's like a good UN!" "Very impressed super easy to use and Wow what a difference. Smooth STRONG power. Highly recommended." "transformed the way the car drives, much more low down torque than before and gives the car a much more old school turbo power delivery with a nice kick low down as the turbo spools up." 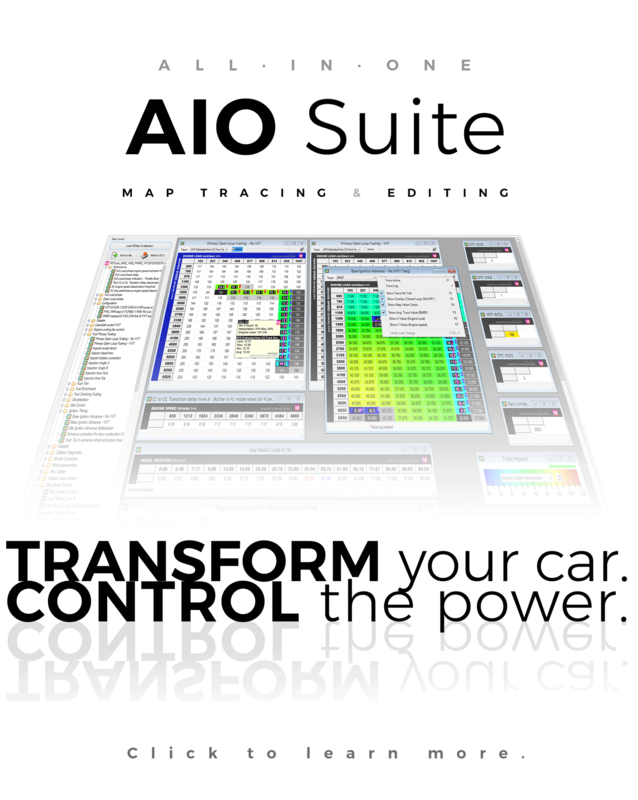 Our AIO Suite, which brings map tracing and editing to RSTuner, is now available! Click the link to learn more. Alongside the introduction of AIO Suite we have for you brand new FASTCHIP VCI firmware 194 and RSTuner 6 - both downloadable for free! Our website has been updated with a fresh new look and the latest versions of Joomla 3 and Virtuemart 3. 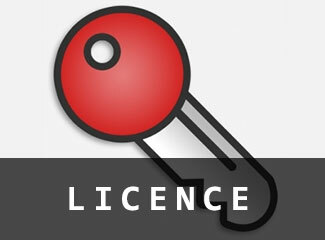 We have installed an SSL certificate - shop with confidence! Two Factor Authentication has been added. Each user can decide to enable this on their profile. Latest Joomla and Virtuemart versions include many security improvements. Other changes include a ticket system for customer support, and products are now grouped by vehicle model in our shop, making it easier for you to find what you need. Please let us know what you think about your recent purchase, write a product review and receive a € 5,- rebate !